Philip D. Lerner earned a Bachelor of Arts degree in history with honors from the University of Delaware and a Juris Doctor degree from Villanova University School of Law. Following graduation, Mr. Lerner served as an assistant district attorney in Kings County. He was quickly elevated to a trial assistant in the Homicide Bureau after a tenure in the office’s Appeals Bureau, during which time he argued multiple matters in the Appellate Division, New York State Court of Appeals, and the Second Circuit United States Court of Appeals. He thereafter served as compliance counsel at the New York Mercantile Exchange prior to joining Aaronson Rappaport as a senior partner in 1994. He also serves as a permanent member of the firm’s Executive Committee. 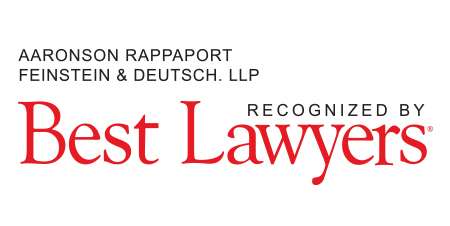 Mr. Lerner successfully has handled the defense of complex civil litigation matters with multi-million dollar exposure from inception to trial for the firm. 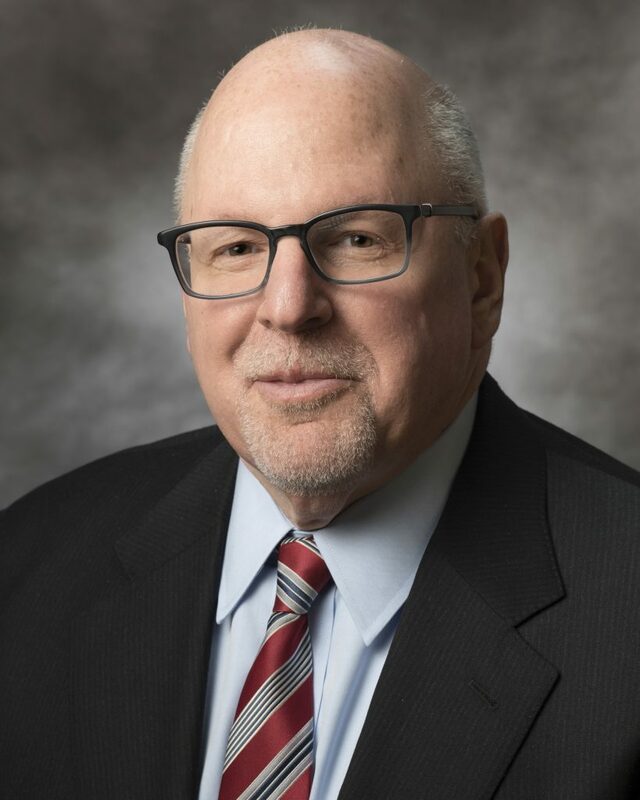 He is recognized throughout the New York metropolitan area as one of the most experienced and successful lawyers in the defense of complex medical malpractice lawsuits. 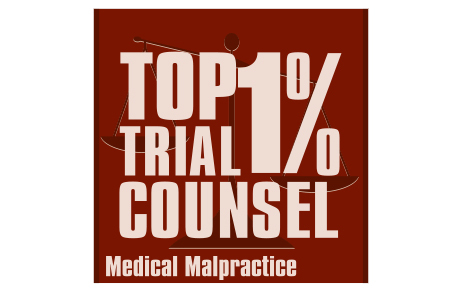 From the outset of each case, he is known for clearly identifying problematic issues and defensible strategies to distill complex medical concepts for juries to grasp the defensible aspect of each case. 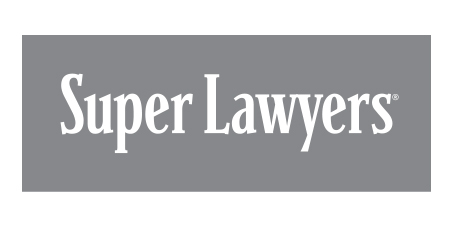 Mr. Lerner consistently has been selected to the New York Super Lawyers and Best Lawyers In America lists, recognized among the Top Lawyers in the Metropolitan Area and as a Top 1% Trial Counsel. He is admitted to practice in all New York State Courts as well as in the United States District Court for the Eastern and Southern Districts of New York. Casalatto v. Staten Island University Hospital, defense verdict in a case concerning failure to diagnose and treat breast cancer. Balusu v. NYU, defense verdict in a case concerning failure to diagnose cauda equina syndrome. Bianco v. Rovito, defense verdict in a case alleging the failure to diagnose and treat renal failure leading to the death of a young woman. He has lectured to doctors at grand rounds at various metropolitan area hospitals on patient care and malpractice litigation issues. 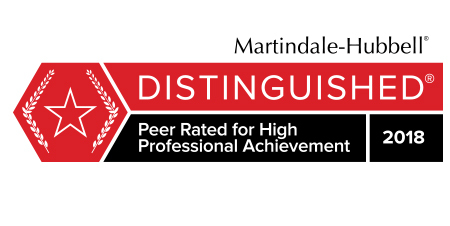 He also frequently lectures at various Bar Associations on defense litigation techniques and is actively involved in the firm’s in-house continuing legal education programs. Mr. Lerner is active in his community – arranging basketball games for lawyers and neighbors – and he was recognized as Congregation B’nai Avraham’s Man of the Year, for which he received a Congressional Proclamation.